Searching for the best path to successfully optimize your business? Looking for a way to improve business results? 360 Sales and Marketing, LLC is a full-service digital business solutions company specializing in web design for desktop and mobile devices, Search Engine Optimization (SEO), Search Engine Marketing (SEM), Social Media and other alternative marketing. We understand how to leverage Social Media to help your business thrive in today’s highly competitive market. Make your presence known with 360 Digital. 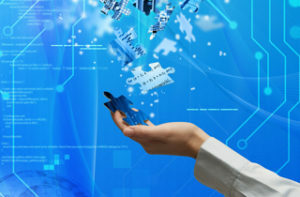 360 Sales and Marketing, with divisions of 360 Digital Business Solutions and 360 Predictive Analytics, are set up with you, the customer, in mind. In this day and age it is essential to have a website with features designed to be viewed on a mobile phone. More Google searches take place on mobile devices than on computers. Know many potential customers saw your website TODAY, how long they were there, what pages they viewed and other vital information to help you develop the best strategies. 360 Sales and Marketing, with divisions of 360 Digital Business Solutions and 360 Predictive Analytics, are set up with you, the customer, in mind. 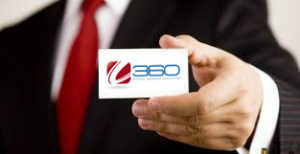 Schedule a consult today to learn how 360 can put your business in front of customers you never knew you had. We believe that Success has many critical elements, and as such, having informative, up to date newsletters concerning important areas like Customer Service, Communications, Leadership, Cutting Edge Marketing and Improving your Bottom Line. Throughout each month we will provide Links, Articles and Insights that will assist you in these efforts. 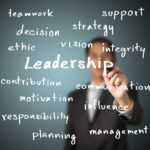 Since everything revolves around Leadership, these first two “Blogs” are focused on this Valuable Quality. 360 SAM and their other division, 360 Digital Business Solutions, has helped us in numerous ways. Developing and then helping redesign our desktop website, to giving a nice mobile sites, to the SEO services they offer. It’s nice to have a Digital Marketing Firm that you have available for ideas, the latest tech updates, and to call and have a personal meeting with no charge. Last year they helped bring me over $40,000 in extra commissions. 360 Digital Business Solutions has been great for my law firm. They did our desktop website, mobile website, and optimized them the way they said.. We are very happy with their service and refer them to others. William R Waters Jr., Esq. 360 Digital Business Solutions finished in the in the time frame conveyed, even quicker actually, and they have been moving our site up in the SEO rankings. 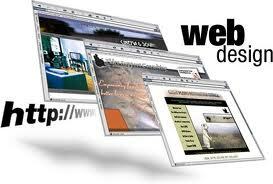 We have added additional services which also have been beneficial.. We are pleased with 360.